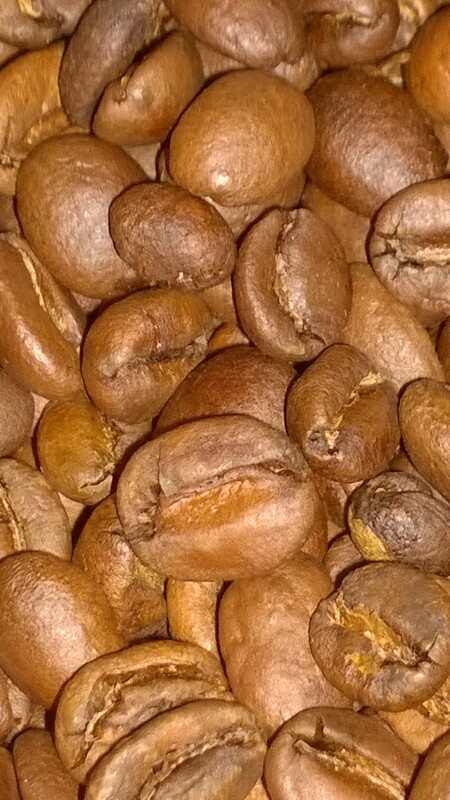 Shegitu is a blend of 3-4 origins depending on the availability of top quality coffee and prepared very carefully. “Shegitu“ is a derivation of the term “Shega” which means “beautiful” in Ethiopian, and “tu”, which roughly translates to “the beautiful one”. Blenders hand blend and cup several samples until they get the right match for the production blend. All six of the major Ethiopian regions (Harrar, Sidamo, Limu, Wollega, Yirgacheffe and Kaffa) and their various sub regions are represented in the blend. Cupping Notes	Classic berry, lemon curd; creamy bodied, good acidity, clean finish.